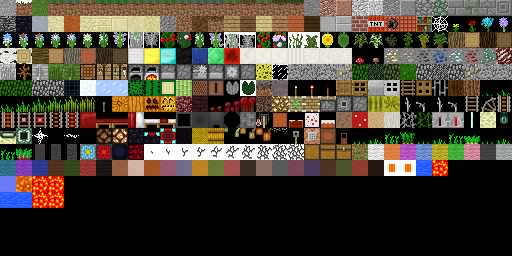 This Mod adds many usefull items to Minecraft pe that makes the dessert more exciting! Like Cactus tools and several more weapons and armor. Remember you need the latest BlockLauncher Beta to use this mod. This is not my mod. Hope you enjoy and have fun.